Wisin & Yandel, legendary Puerto Rican reggaeton duo, make a stop in Lima as part of their world tour “Como Antes” in March 2019. “El Duo de la Historia” started their career in the late 1990s and soon became one of the most successful and popular Latin music acts, working together with the best of the best and winning several awards including a Grammy Award in 2009. In 2013 they decided to take a break from each other to work on their individual projects. 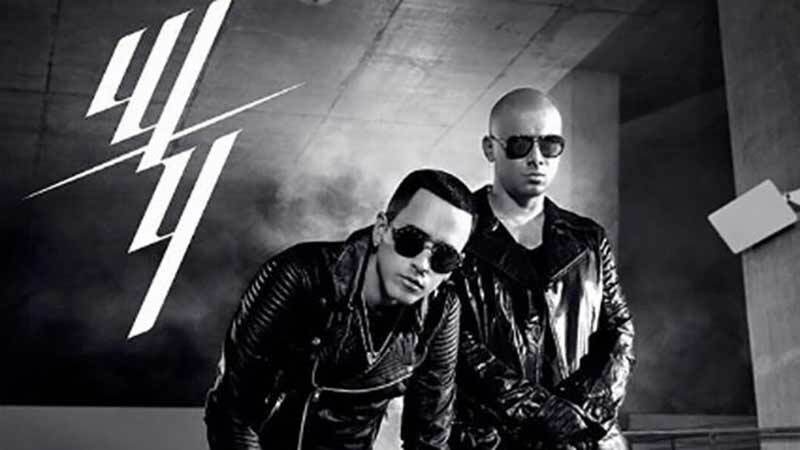 Nearly 5 years later Wisin, El Sobreviviente (the survivor) and Yandel, La Leyenda Viviente (the living legend)) worked together on the new album “Como Antes” which goes back to their roots, to their unique sound and street lyrics. A few months later they announced their official reunion and to the delight of their fans a world tour. In Lima Wisin & Yandel will present their greatest hits and new tracks from their current album.